The statement expresses solidarity with Subrahmanyam Saderla. The university has said it may revoke his PhD. New Delhi: Four hundred academics, based in 16 countries, have expressed their solidarity with Subrahmanyam Saderla, associate professor at the Indian Institute of Technology, Kanpur, for the “caste-discrimination and institutional harassment” he has faced. 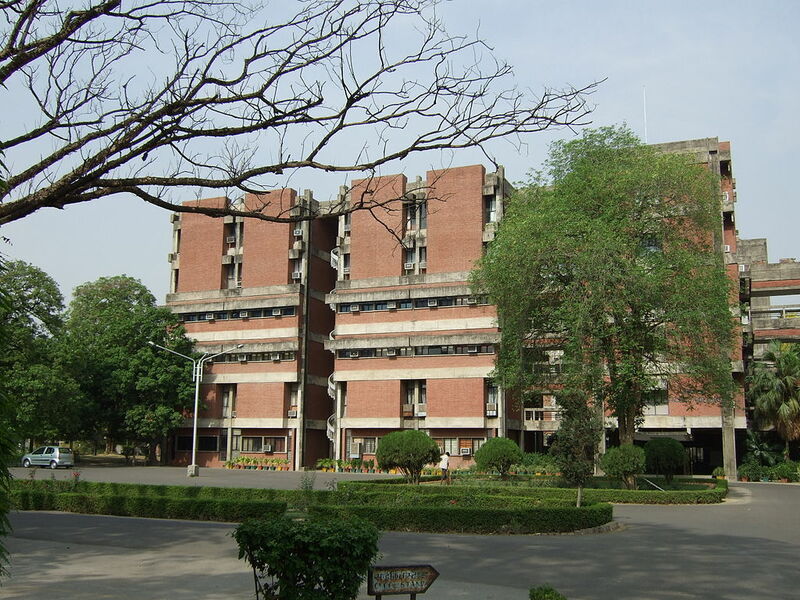 On March 14, IIT Kanpur said it may revoke Saderla’s PhD on ground of ‘plagiarism’. The university’s Senate recommended the revocation even though the Academic Ethics Cell had found “no reason to revoke the thesis”. This decision raised eyebrows for a number of reasons. It came only two months after an inquiry by a retired judge found four senior teachers guilty of violating the university’s conduct rules and the SC/ST Prevention of Atrocities Act. This was in addition to the internal inquiry that had found the teachers – Eshan Sharma, Sanjay Mittal, Rajiv Shekhar and C.S. Upadhyay – guilty. Saderla had alleged that the accused professors and others spread rumours that he benefited from reservations and is not competent enough to answer questions. The statement supporting Saderla has been signed by renowned academics including American mathematician David Mumford, Indian physicist Ashoke Sen and information theorist Thomas Kailath. The full text of their statement is below.